Hayley Chambers has been on the Museums Alaska Board of Directors since 2014, serving two terms as Vice President and two terms as Secretary. 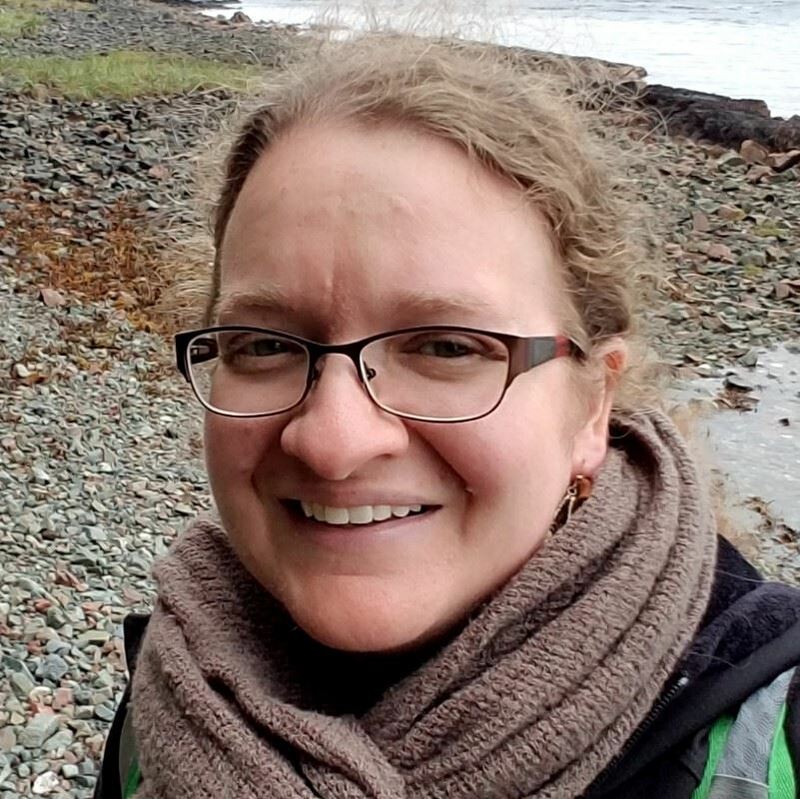 She is the Senior Curator of Collections at Ketchikan Museums and has been active in the museum field for nearly 14 years, working in North Carolina, Iowa, Kentucky, South Dakota, and Newcastle-Upon-Tyne in England. Hayley first came to Alaska as an intern through the Alaska State Museum in 2008 and returned to live in our great state in 2013. She holds and M.A. in Public History from the University of North Carolina, Greensboro and a B.A. in Creative Writing and Classical Studies from Hollins University in Roanoke, Virginia. When not working, Hayley enjoys traveling, hiking, fishing, photography, and reading.